Shealla-Dreaming (pronounced ‘SHE-ARH-LARH) is a book by Simone M. Matthews, founder of UniversalLifeTools.com. Shealla-Dreaming offers a radical yet graceful approach to moving beyond a culture based on fear, war & suffering – by offering the reader a compelling & heart-felt vision of a world built on the foundations of LOVE through GRACE. Whilst Shealla-Dreaming reads like a wild adventure story, this spiritual parable aspires to be a catalyst to transform your thinking and discover a new way of Soulful Living. The book follows the adventures of Sarah Martine, a sassy thirty-something woman who has been living in New York City and fast-tracking the corporate ladder. 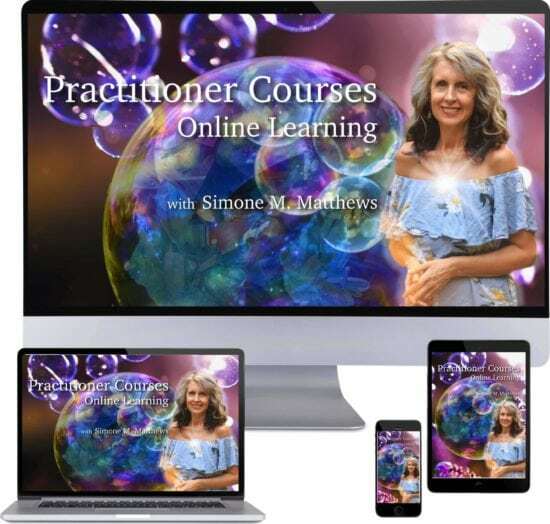 After returning to Australia to attend a funeral, Sarah synchronistically finds herself enmeshed in a thrilling journey of awakening to the 13 Sacred Keys of Creation. The 13 Sacred Keys form a map, a map that unlocks the secrets of the universe, the secrets that the mystics, sages and monks have revered throughout the ages of time. 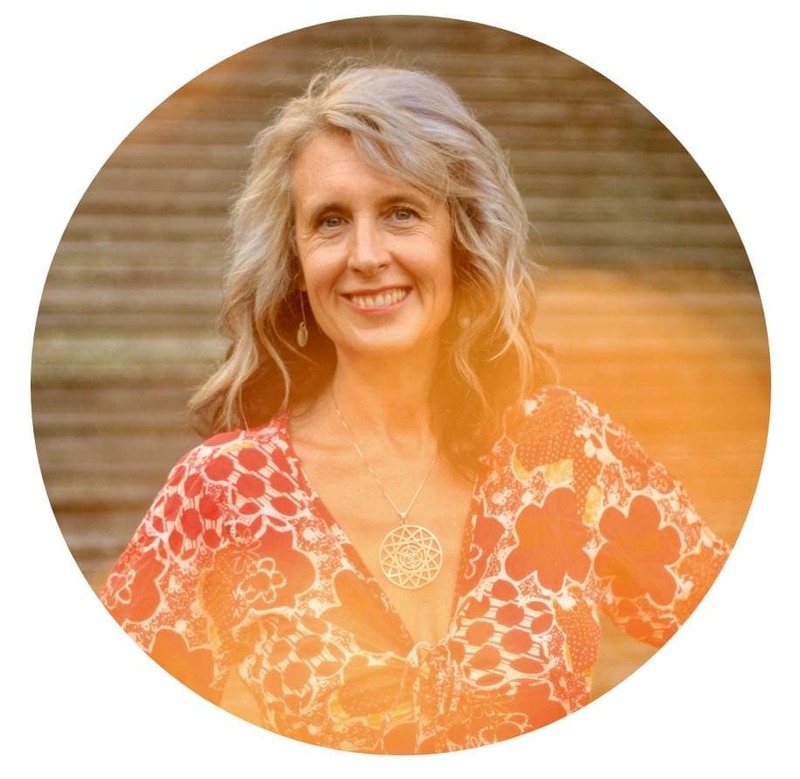 As a reader you will be compelled to join with Sarah to also unlock each Sacred Key within your own life and join the adventure of awakening, transformation & spiritual enlightenment. As you journey through Shealla-Dreaming and unlock each Sacred Key, your heart opens, your eyes fill with wonderment and each breath exudes a profoundly deep aura of inner-peace. You are inspired to free yourself from the past and discover a sacred vision of your life, a soul purpose; a commitment to live courageously and dream big, so together we can create a kinder, more compassionate and peaceful world. 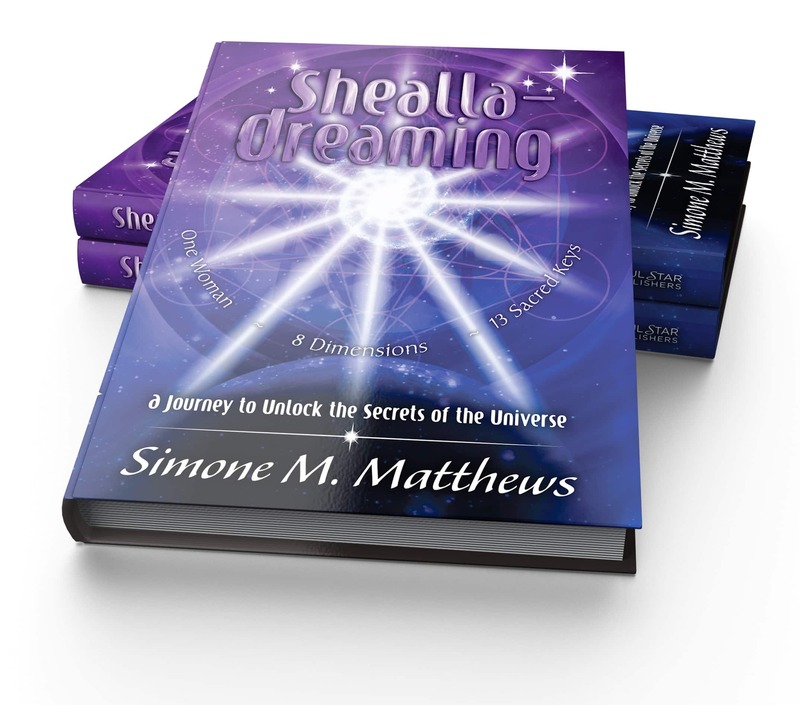 Shealla-Dreaming is the perfect companion for Simone's Crystal Light Healing®, Essence of Angels® & Aetheric Healing™ modalities, as it provides a greater depth of understanding and a profound insight into the evolution of the Soul. 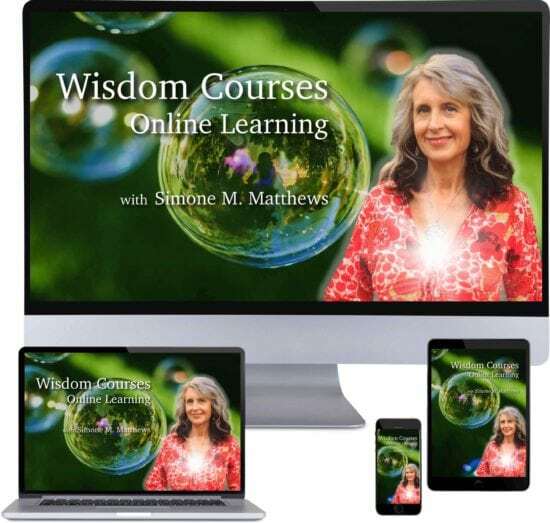 Shealla-Dreaming is also the recommended text for Simone's Shealla-Dreaming eCourse & Crystal Light Healing® Sacred Ancient Wisdom eCourse. SPECIAL NOTE: When you purchase Shealla-Dreaming (physical book) from our eShop, you receive our Shealla-Dreaming eBook for FREE. Alternatively you can purchase our Shealla-Dreaming eBook as a stand alone product from our eShop. Our eBooks are made available in Kindle, iBooks & pdf formats. As the founder of our UniversalLifeTools Wisdom School & creator of our Crystal Light Healing®, Essence of Angels® & Aetheric Healing Modalities, my vision is that the teachings through our school ignite within you a force of creative power that beams a fierce yet Graceful Love. Our hearts are overflowing with gratitude to our Sponsors. These altruistic visionary angels believed in the dream, believed in the wisdoms of Shealla-Dreaming and found it within their hearts & souls to Sponsor the publishing of our book. Please support the work/visions/gifts of all of our Sponsors as they are the true leaders, the visionary pioneers of bridging a heaven here on Earth. All the monies raised by our Gold, Silver & Rainbow Sponsors is recycled back into projects/organisations that support conscious evolution. As each book is sold, our sponsorship ‘LOVE money’ is gifted to a range of different ventures… revolving the cycle of conscious LOVE money…. through the power of our Hearts. Please take a moment to view our Giving Back Page to read about the projects we sponsor and our vision of creating a world full of giving. Sharing the LOVE... here is a glimpse of our official Book Launch... so much JOY! Interested in taking your work, your passion, your grandest vision to the next level ? Join us at one of our live Workshops, attend a Retreat or enrol in an Online Course - transform your challenges into your greatest gifts & become a vibrant force of change in the world. Please click on the images below for all the details.